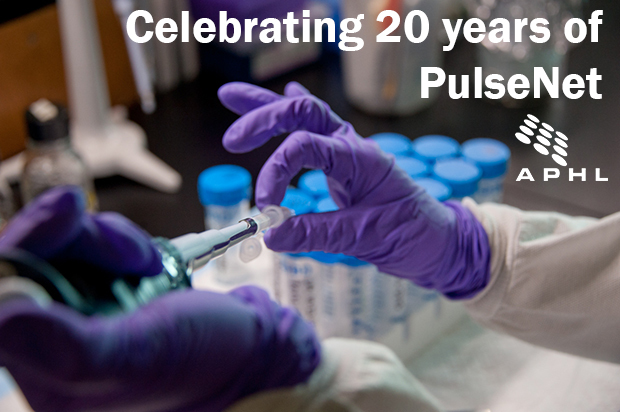 Happy anniversary, PulseNet! 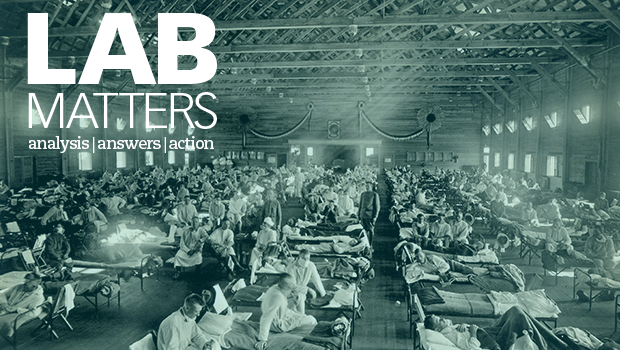 For 20 years, this revolutionary national laboratory network has triggered outbreak investigations far more quickly than before its inception. 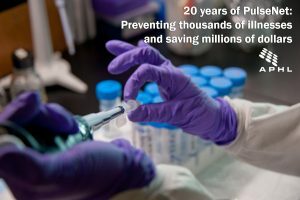 As we celebrate this landmark, we are looking back at PulseNet’s impact on foodborne outbreak detection. So exactly how valuable is PulseNet? 270,000 foodborne illnesses are prevented each year. PulseNet collects data for nine bacteria including Campylobacter, Cronobacter, Listeria, Salmonella, Shiga-toxin producing E. coli, Shigella, Yersinia, Vibrio cholera, and Vibrio parahaemolyticus. When looking at the three most common foodborne pathogens (Salmonella, E. coli and Listeria), PulseNet prevents roughly 270,000 foodborne illnesses each year. At least one billion pounds of contaminated food has been recalled thanks to PulseNet. PulseNet triggered outbreak investigations have resulted in the withdrawal of at least one billion pounds of contaminated food from the marketplace. PulseNet’s economic value is more than 70 times its cost. PulseNet costs public health agencies about $7 million per year to operate. By preventing illnesses, PulseNet saves $507 million in medical costs and lost productivity. That means for every $1 spent on this network, $70 is saved. By identifying problems in food production and distribution systems, PulseNet makes our food safer to eat. PulseNet has led to changes in food production and new federal recommendations, and speeds up identification and recalls of tainted foods. All of these actions mean less contaminated food is making its way to our plates. The future of PulseNet looks even more valuable as whole genome sequencing data is used more often in outbreak detection. Whole genome sequencing will provide significantly more detailed information about the bacteria, and make PulseNet more powerful and precise than ever.